Formula 1 with turbo power for motor racing fans! 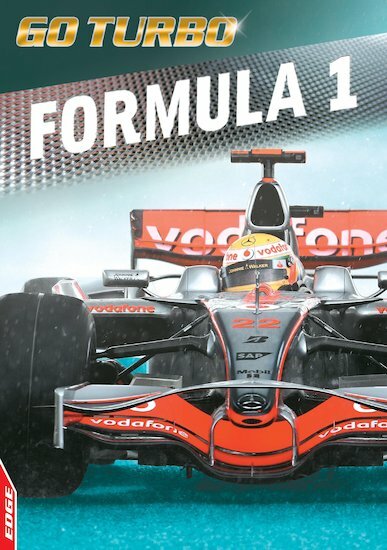 Packed with facts, photos, records and weblinks, this exciting book covers everything from car design and track construction to safety issues and the world’s top drivers. It also includes a story called ‘Commentators’ Curse’. Encouraging reading through a factual approach and lots of real-world information, it’s a great way to tempt disengaged older readers back to books.